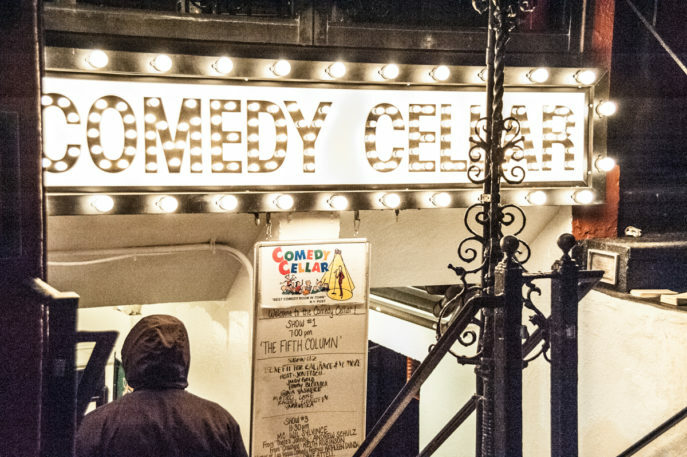 Listen to RALIANCE’s Kristen Houser, journalist Dahlia Lithwick, and comedian Mateo Lane discuss important topics on November 22, 2018’s edition of The Comedy Cellar Podcast. 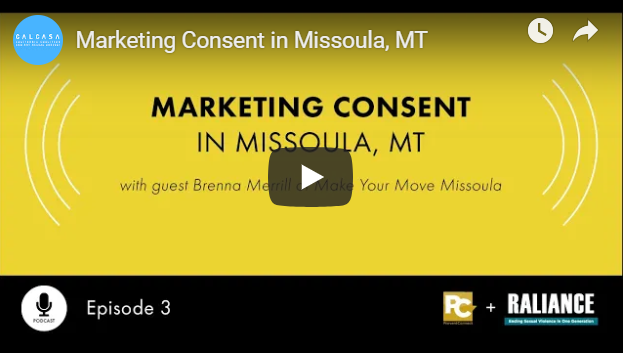 Hear Brenna Merrill of Make Your Move Missoula chat about the consent campaign supported by funding from a RALIANCE impact grant on the lateste episode from PreventConnect on the RALIANCE Podcast Series: Marketing Consent in Missoula, MT. 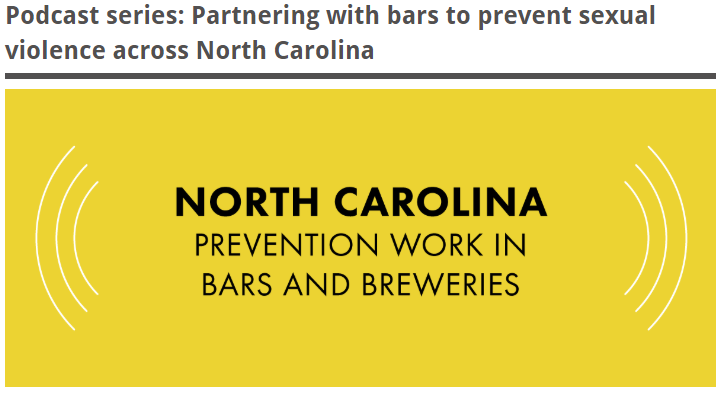 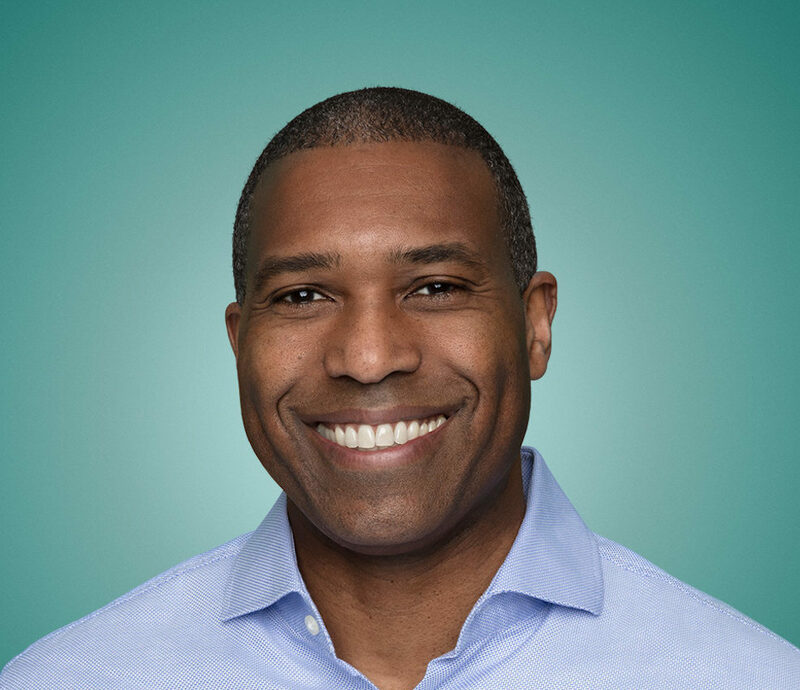 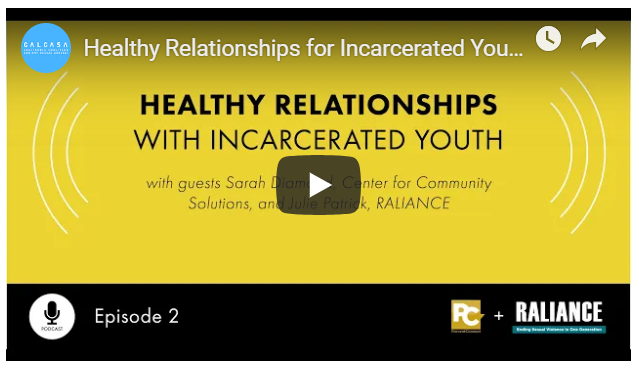 RALIANCE is excited to join PreventConnect, a leader in the field advancing the prevention of sexual and intimate partner violence, with a focus on primary prevention efforts, with a new podcast series. 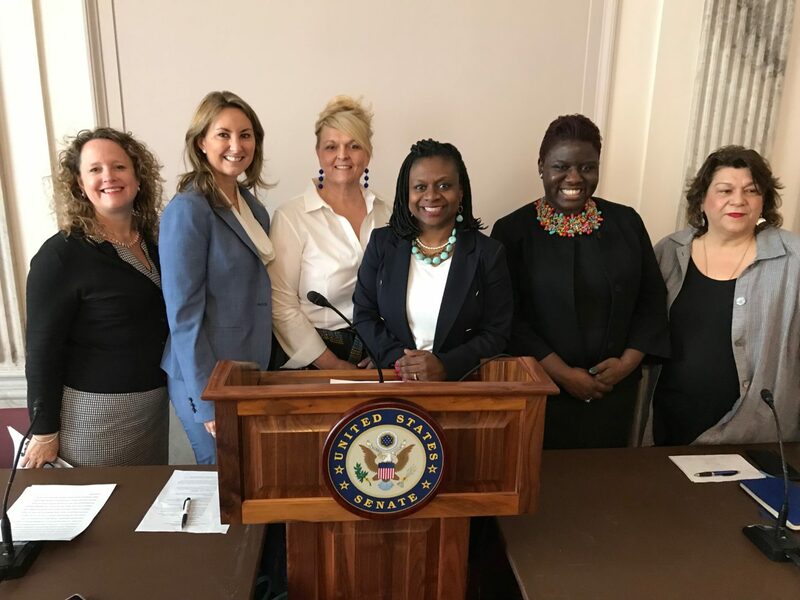 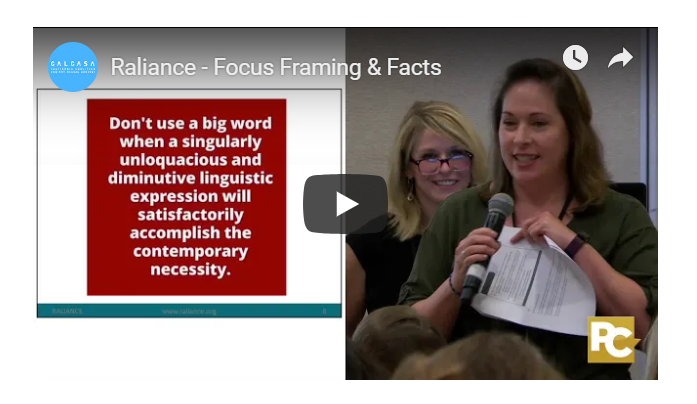 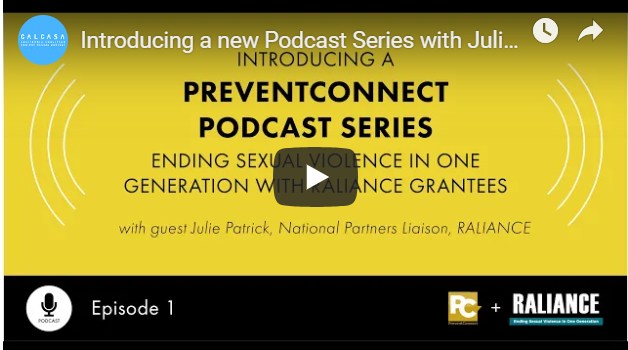 In this first episode, PreventConnect interviews RALIANCE’s Julie Patrick about our impact grant program and the topics we see as key steps to ending sexual violence in one generation.